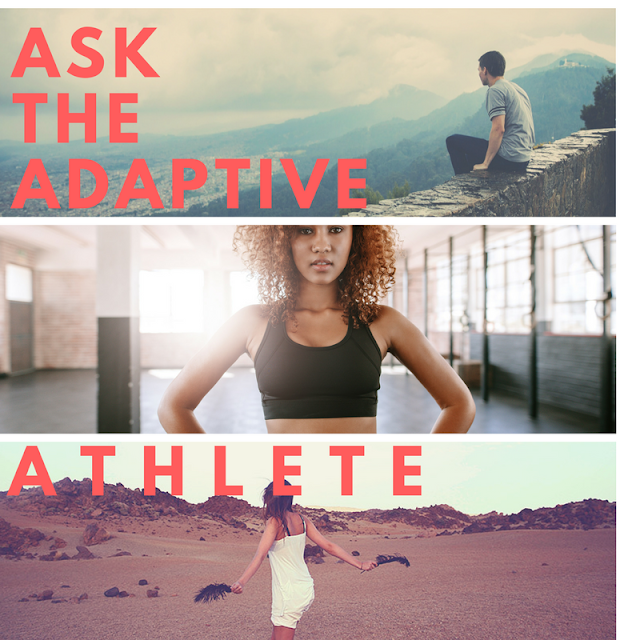 Ask the Adaptive Athlete is a new series on the blog that will feature your questions about how to make sports, outdoor activities, and adventure accessible for all of our CCA kids. Please submit your questions to karajackman@yahoo.com. Dear Children's Craniofacial Assoc. I have a 10 year old daughter who lives with Aperts. She would love to be able to ride her bike but due to her hand issues she is unable to use the standard breaking systems on regular bikes. I am sure this is not the fist time you have come across this issue do you have any solutions to this problem. Thank you for your question. There are a few options for braking systems for bikes. There are the standard hand brakes, coaster brakes, and some adaptive single-hand brakes that can be added to your daughter's bike. 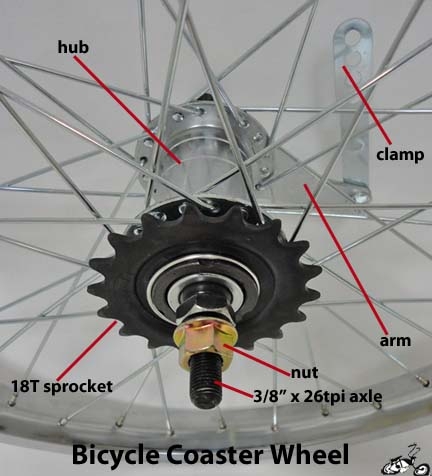 I think the best option is to try the coaster brake system, which are operated by the feet. 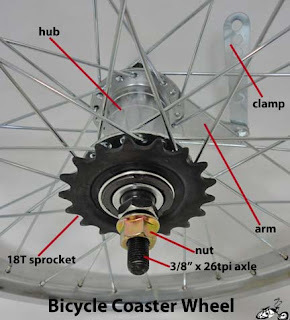 The rider pedals backwards to engage this braking system, located on the back wheel of the bicycle. 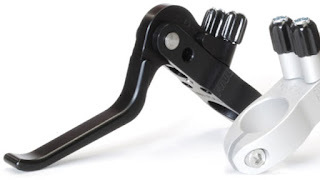 Here is an article that discusses the pros and cons of coaster versus hand brake systems. There are a few articles that do not advocate the use of this mode of braking for kids bikes because bike enthusiasts feel they are not safe because children do not have the proper eye-to-foot coordination needed to operate the brakes. I disagree. I think this may be a safer way to stop the bike than the hand brakes. It seems to be me that there would be less likelihood of the child going over the handlebars with an uneven stop through use of hand brakes. Now the other option is this single hand brake like the one featured in this article. This is assuming a lot, though. I am assuming that your daughter has one hand with stronger gripping ability than the other. This may not be true, but I at least want to introduce the concept. There may be other readers that might benefit from this braking option to adapt their bikes. I would try the coaster brake system. Hand eye and hand foot coordination needs to be developed at some time, so why not now! Carpe Diem! Take some practice runs with the coaster brakes on, or near, some grass, while you run alongside your intrepid, future Lance Armstrong. See what happens. Experiment, make it fun and safe...but go for it!